Note: You can find this post originally at www.OperationMCP.org, a veteran support organization that the Cinnamon King sits on the Board of Directors for.  Cinnamon-Credible is a proud veteran-owned business, and through OperationMCP (Making Careers Possible), we assist transitioning vets with resume writing and interview prep. Navigating the civilian workforce is hard...let us help.